Would you take your chances when it comes to your patients’ or clients’ health and wellness? 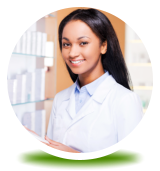 Very few pharmacies in the area can understand the need for caring and convenient pharmacy services in Riverview, Florida experience to better manage your health. We work based on your schedules and the medication therapy schedules of your patients. We offer lower prices for a greater value in services and pharmaceutical products. There are times when you just can’t make it to your pharmacy. Let us come to you. We provide FREE medication delivery to your home or business. Prior Authorization: We will work with your insurance company to ensure that you are getting the medications you need. Compounding and Flavoring: These services change the strength, dosage, taste, and form of your medications – making them easier to take. Diabetes Management: Riverview Pharmacy is your diabetes management destination offering the products and knowledge to manage your condition. Prescription Savings: Find maximum savings by reviewing your coverage, optimizing your Medicare plans, co-pay assistance, and much more. 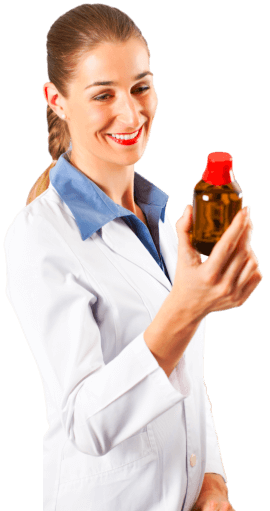 Quality Products: We provide quality over-the-counter medications and healthcare products and has a separate section on weight loss and other customized products. Fast Prescription Services: We ultra-fast services will leave enough time for you to finish other important things on your list. Call us to transfer your prescriptions today and we will take care of the rest. Deals and Specials: Check out our regular promotions for great deals on brand-name products to keep you and your wallet healthy. Immunizations: We offer Flu, Shingles, Tdap, Pneumonia, and Meningitis vaccines at a competitive price. Please call us for further inquiries. Medication Therapy and Consultation: Our pharmacists can help you get more out of your medications with free medication reviews. Our prescription pharmacy in Florida proudly serves the care facilities and long-term care providers in Brandon, Riverview, Valrico, Seffner, Mango, Bloomingdale, Fishhawk, and Plant City.